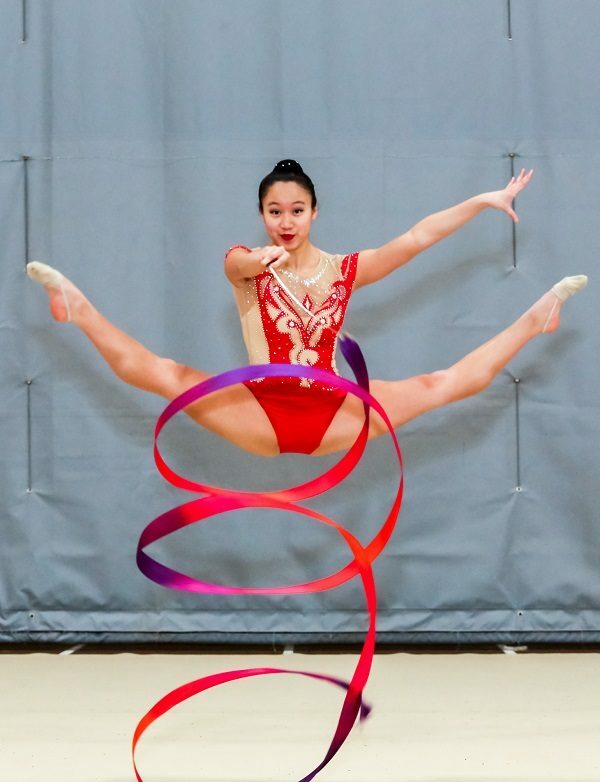 Promotes and supports athlete-focused rhythmic gymnastics programs for all ages in Manitoba. August 22, 2010, Irene Itsuko Okano, passed away peacefully at the Health Sciences Centre with her children at her side. 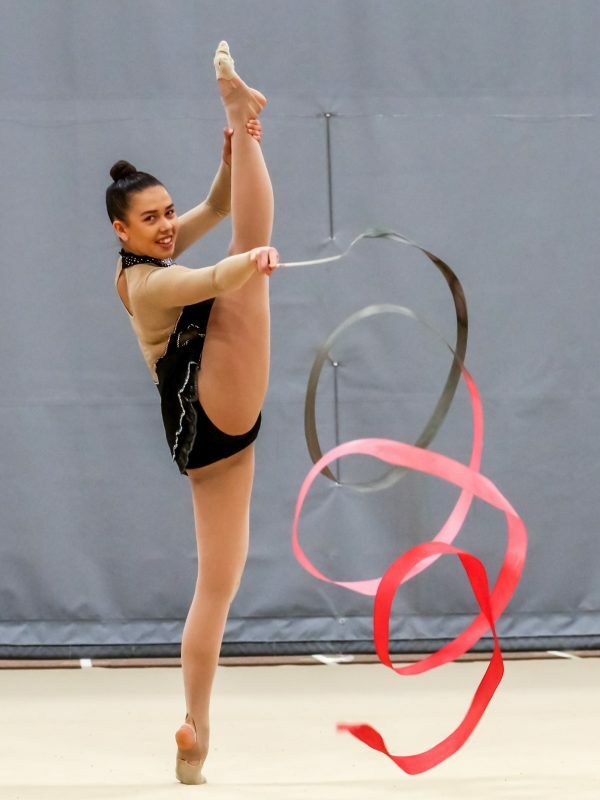 Current members of Rhythmic Gymnastics Manitoba will recognize Irene’s name through the prestigious RGM award named in her honor, the Irene Okano Volunteer of the Year Award. Irene was a member of Rhythmic Gymnastics Manitoba Board of Directors from 1977 – 1982. 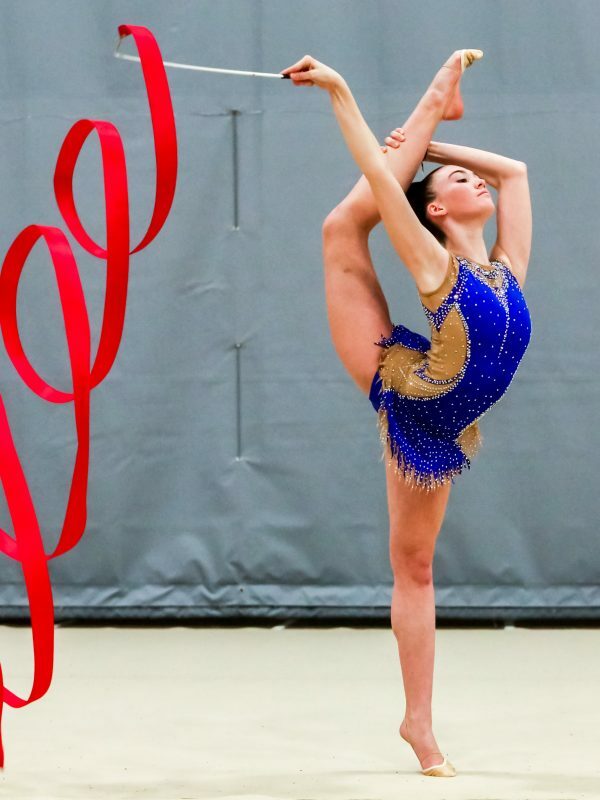 Irene played active role in establishment of many legacies of Rhythmic Gymnastics Manitoba including establishment of the Provincial Team Program and the High Performance Training Centre. She was a mother of Pamela Okano, who was one of the first members of the RGM Provincial Team, member of the National Team, coach of the 1985 five time Canada Games gold medalist Lisa Merritt, assistant coach at the High Performance Training Centre from 1986- 1988. Irene’s contribution to rhythmic gymnastics in Manitoba will be always remembered. Please read the Obituary as appeared in the Winnipeg Free Press, August 28th, 2010. Eva Swan, RGM volunteer for over 15 years, was a recipient of the Investors Group Volunteer Administrator award presented to her at the Closing Ceremonies of the 2010 Canadian Gymnaestrada for her exceptional contribution as a volunteer to the success of the event held here in Winnipeg, June 30 – July 4, 2010. Thank you Eva for all your hard work! Good luck to Team Manitoba at the Canadian Championships. 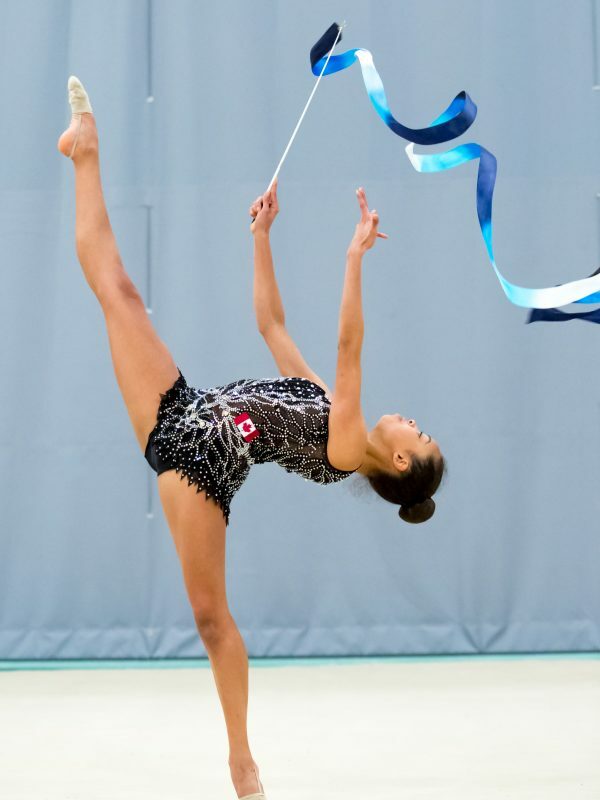 Notice of 2010 Annual General Meeting of Rhythmic Gymnastics Manitoba Inc. was mailed to all members on Tuesday, May 18th, 2010 at Sport for Life Centre, 145 Pacific Avenue at 7:00 PM. Plan to attend and register. The AGM will be followed by Annual Awards with reception to follow. Great performances of 2010 continue! 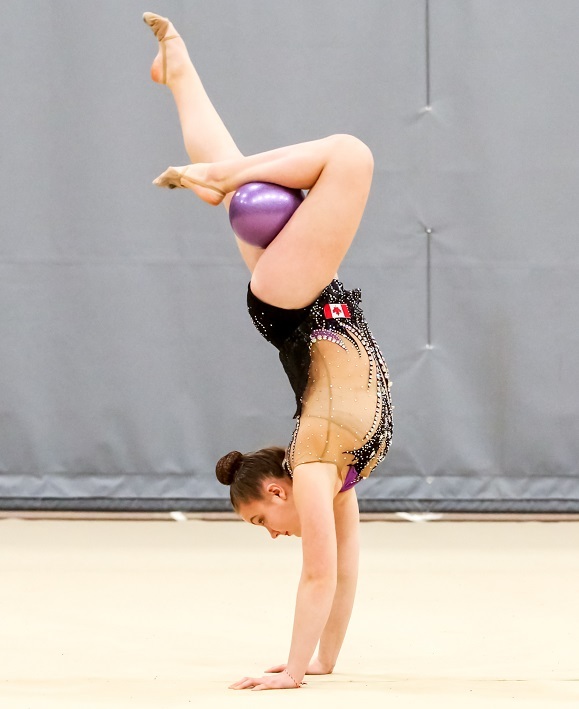 Congratulation to all Manitoba gymnasts who competed this past weekend in Victoria, BC. Special congratulation to the 2010 WRC Senior All Around Champion Tamsin Laurens and her coach Camille Martens! Thank you coaches: Tracy Chu, Shari Hebert, Jill MacGregor, Tanya Manastersky, Natalya Rybak, Nicole Speak, and Camille Martens. For more results check out the Results Page!